2016’s BEST of Western Washington: Meet the winners from Ballard’s West Woodland neighborhood! The people of Western Washington have spoken! These are the winners & finalists for 2016’s Best of Western Washington viewer’s poll hosted by KING5 Evening Magazine. 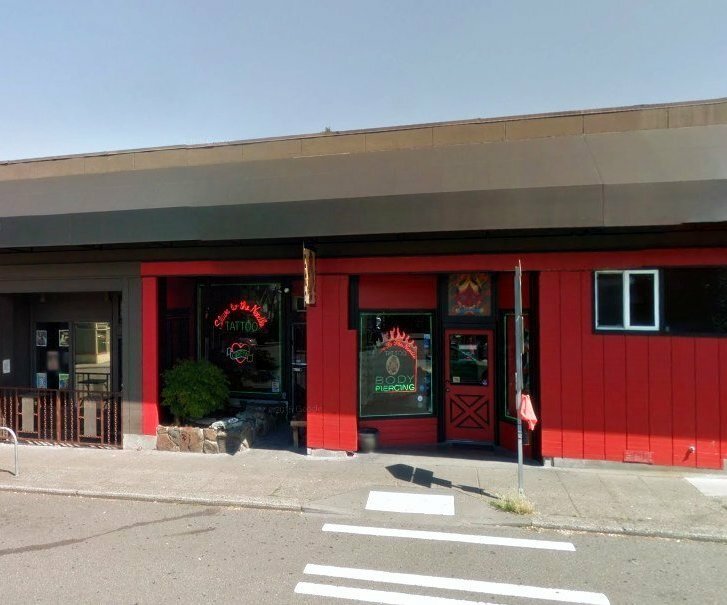 The businesses listed below are all located in Ballard’s West Woodland neighborhood. Learn more about KING5 BEST of Western Washington. Since 1994 Blowing Sands has been a part of the Ballard arts community. The gallery and glass blowing studio offer Northwest artisans craft-work and a chance to see glass blowers at work in our hotshop. 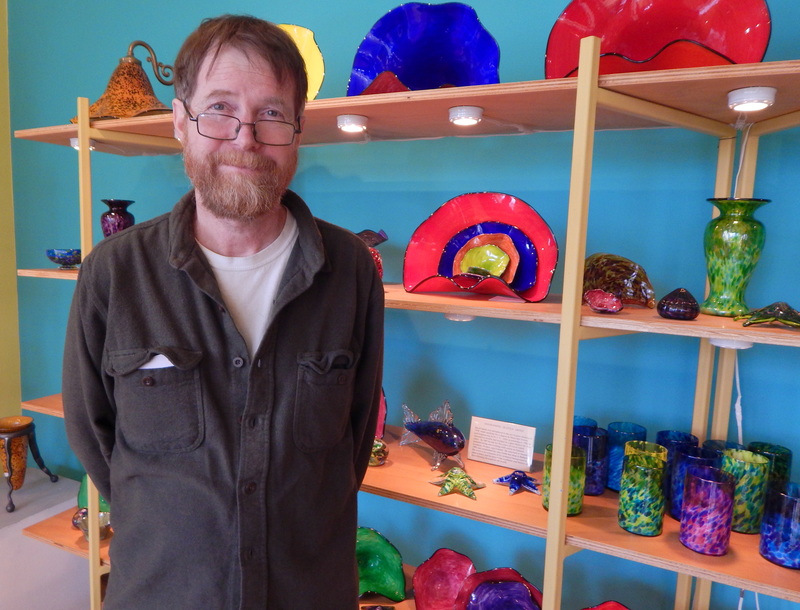 Owner David Smith has been a glass blower for over 25 years and is available for commission work and instruction. Slave to the Needle is known in the Puget Sound area for the quality of art, workmanship and service that we offer. Whether you are visiting us for a tattoo or a body piercing, we will work with your vision to create the perfect end result. Congratulations on being voted #1 Voted 2016’s BEST by the people of Western Washington. Vickey and Lisa met at Western Washington University while pursuing their degree in Social Work. After 15 years of working in the fields of Domestic Violence and Chemical Dependency, they decided it was time for something more light hearted. Wild at Heart opened in January of 2006 and has been growing stronger every year. So nice they are listed twice! El Camion serves fresh, authentic mexican food from their restaurant in Ballard’s West Woodland neighborhood and also from food trucks around Seattle. You can’t go wrong with the burritos, stuffed mulitas, and steak tacos. 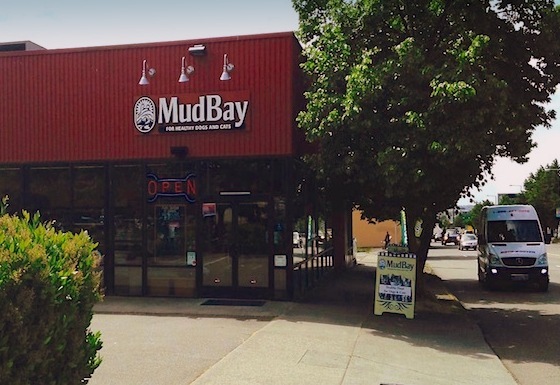 Mud Bay provides people who visit their stores with healthy foods and useful, accurate information so that they can make knowledgeable decisions about what to feed their dogs and cats. The primary goal at Ahimsa Dog Training is to give the you, your dog’s real trainer, the tools to build communication, mutual respect, and trust between you and your dog. To that end, they will show you how to understand your dog, how to teach your dog to understand you, and how to fit training into your busy schedule. 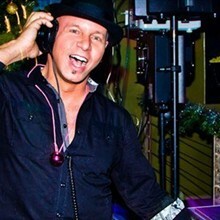 DJ Disco Vinnie is your go-to guy for all things audio, visual and astounding. Vince Harris, the man behind the disco ball, brings you a small but capable staff with years of entertainment experience. From events with thousands in attendance to a birthday party or wedding, DJ Disco Vinnie is your best choice!